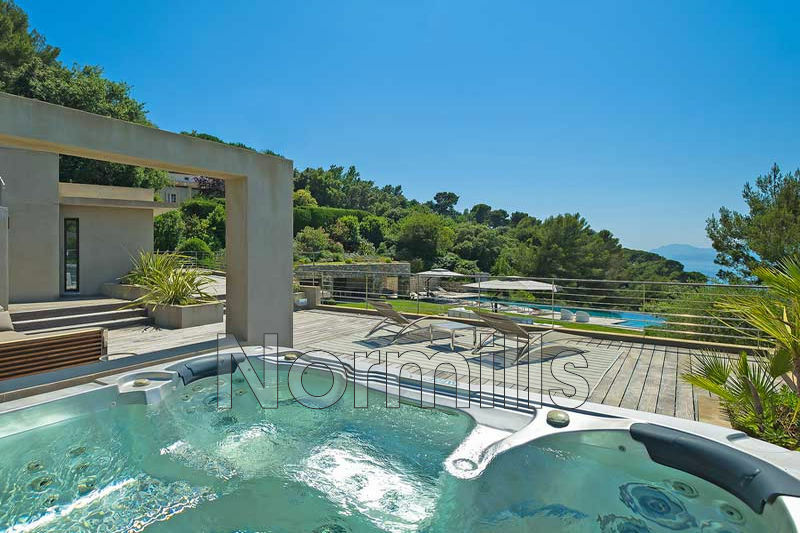 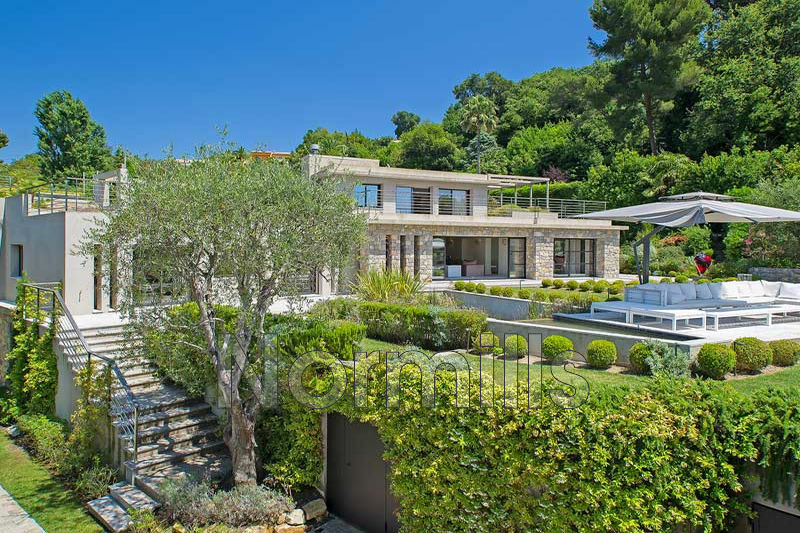 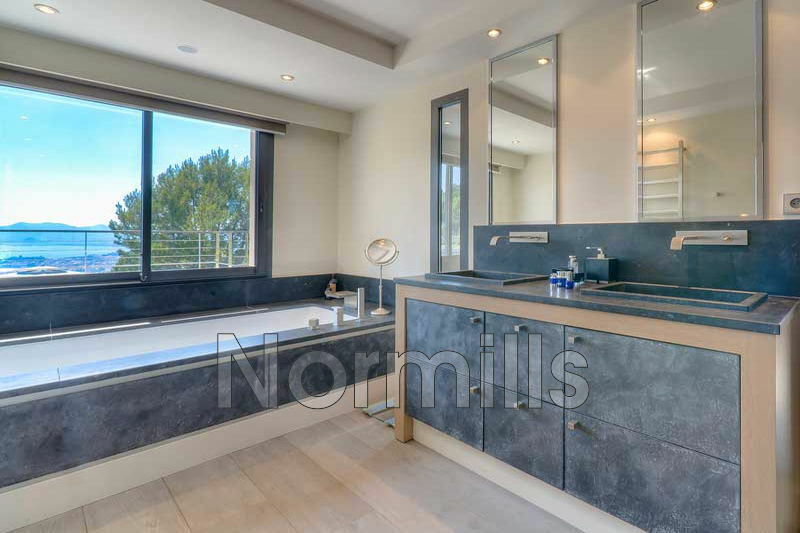 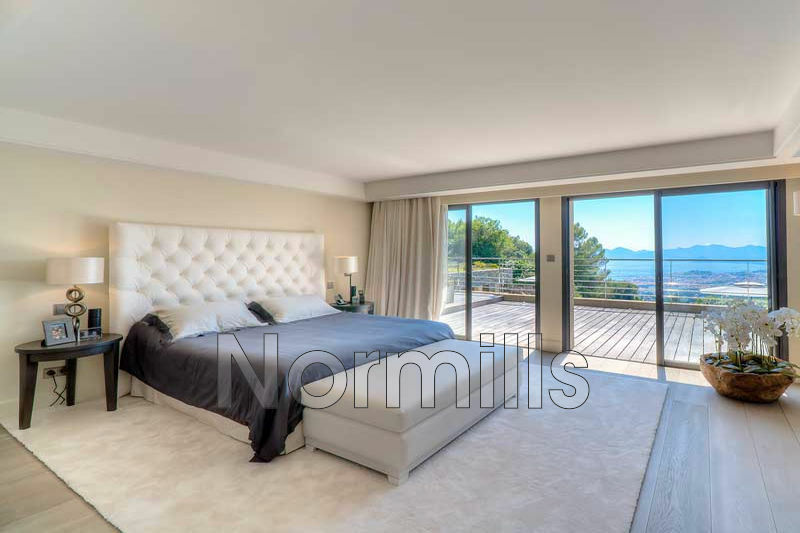 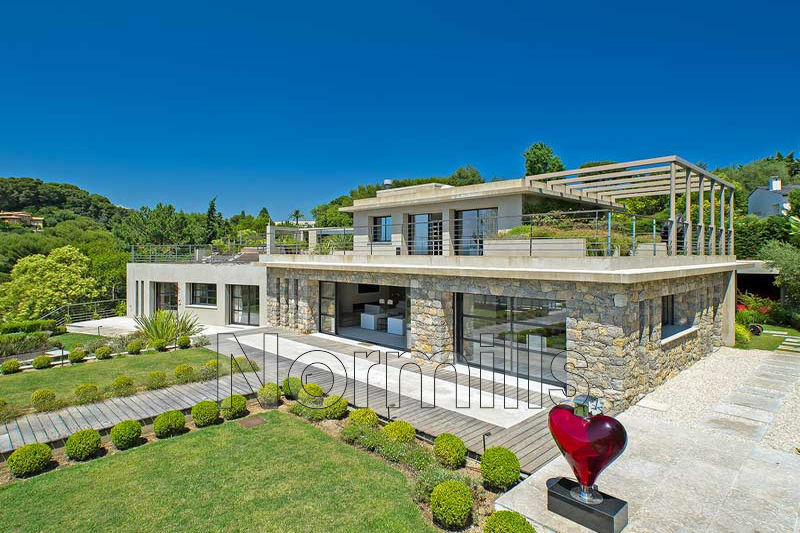 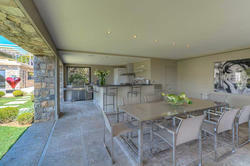 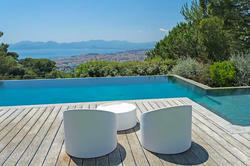 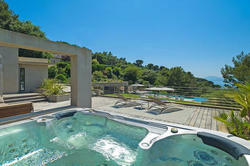 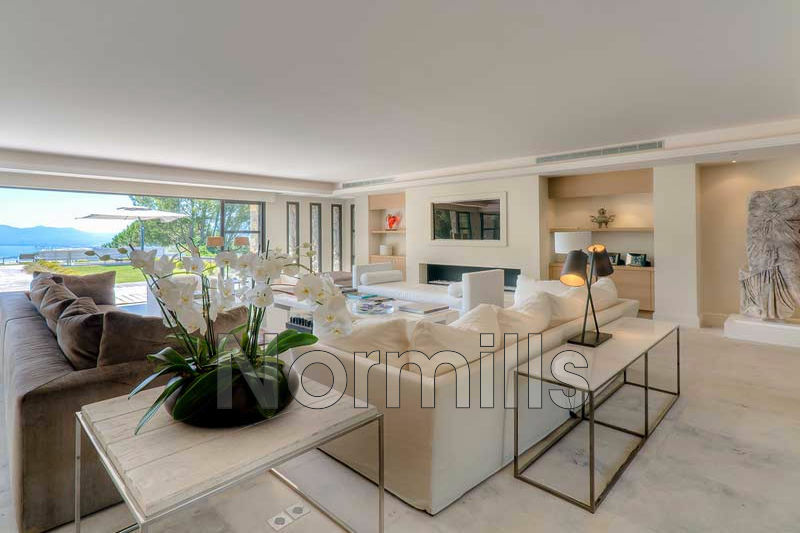 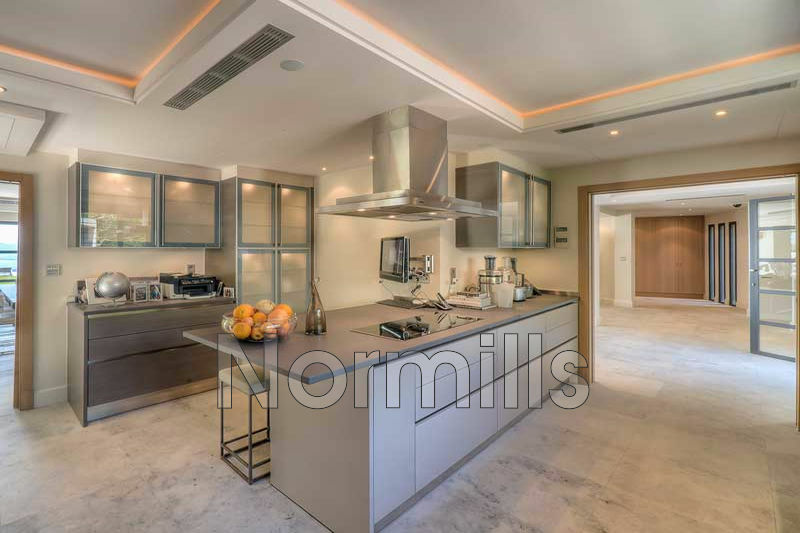 In the heart of the neighbourhood of Cannes-Californie and oriented towards the bay of Cannes and the Esterel hills, this contemporary style villa has been renovated by a renowned architect. 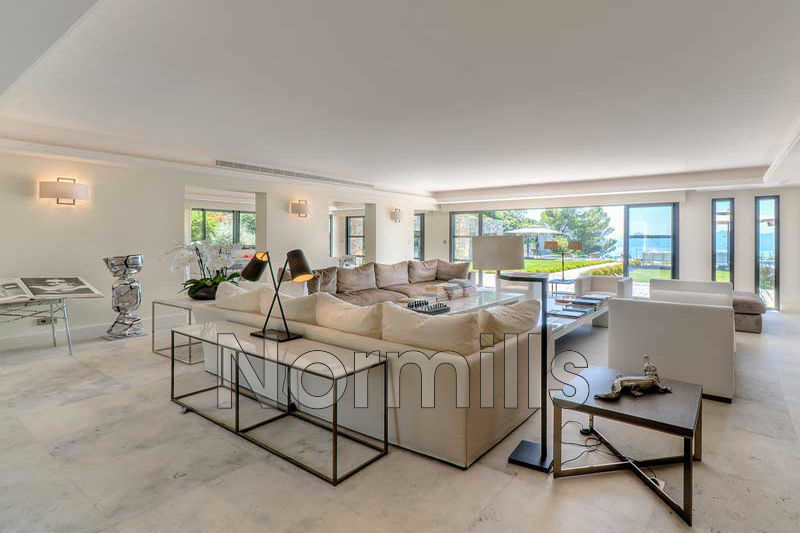 On its 490 m2, it offers a large reception room opening onto the terrace and facing the sea and the garden with its pool and pool house. 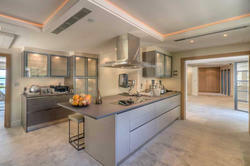 Independent caretaker's apartment, gym, sauna, solarium, Jacuzzi, massage room, wine cellar, home automation and 3 car shelter.